The following organizations and philanthropies are supported by The Chapel at Crosspoint Outreach Team. The Chapel at Crosspoint provides direct financial support to individuals and families with the basic need circumstances of shelter and food. 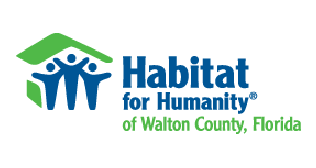 Habitat for Humanity of Walton County is a non-profit Christian ministry dedicated to the elimination of substandard housing. We provide opportunities for the community to show God’s love in action, in partnership with people in need as we help break the cycle of poverty by building decent affordable housing and improving the quality of life of our partner families. 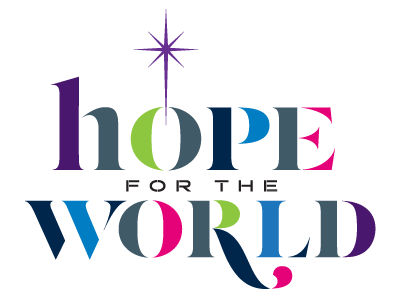 Hope For The World Foundation is a faith-based humanitarian (501C3) organization that is sharing God’s love for people throughout the world by providing for their physical, emotional and spiritual needs. It’s simple really. We believe the closest thing to God’s heart is to show His love to others and take care of those in need. By doing this, by being “God’s Hands” to those in need, we have the opportunity to share the love of Christ with them. A non-profit who provides disaster relief in the aftermath of natural disasters. The direct area of our support is to the country of Haiti in an ongoing effort to bring relief after the massive earthquake. 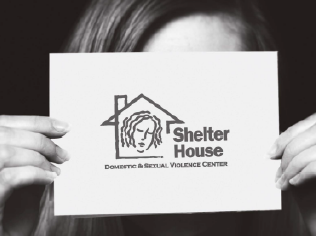 Supports victims of domestic violence by providing shelter, intervention and primary prevention programs to the community through education, awareness and advocacy. 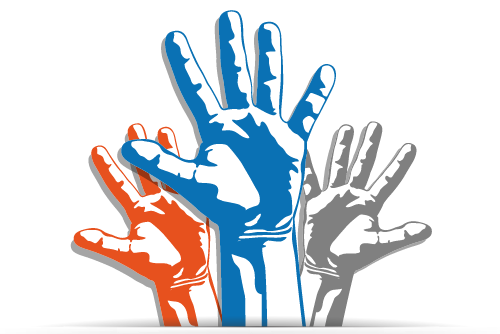 Provides food and assistance to our neighbors through the support of volunteers and contributors. A non-profit that, among other services, provides families and individuals with food, clothing, medical drugs and prescriptions, utility and cooling bill help, rent and shelter assistance when someone is facing a crisis of emergency situation. In addition, they also assist those people in need with providing them with other miscellaneous needs. 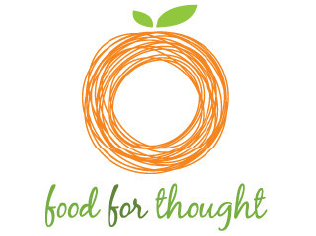 A non-profit designed to provide school children with food options that are both healthy and easy for them to prepare and fit into a backpack in order to have food for the week-end when school provided breakfast and lunch are not provided. This program continues throughout the summer and holidays. Delivers quality health care and other related professional services to low-income, uninsured adults through creative collaborative partnerships with our community and provides free access to primary care to those most in need. 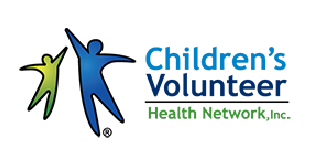 These services are provided by volunteers of the Community Health Care Professionals. 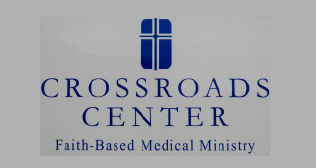 Crossroads is committed to deliver services in a caring, supportive environment that respects the dignity of each patient. 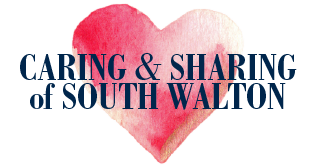 It is a faith based 501(c)3 organization, established in 2005 in direct response to Walton and Okaloosa counties’ large population of families who are unable to access high quality health services due to the unavailability (or inadequacy) of insurance. 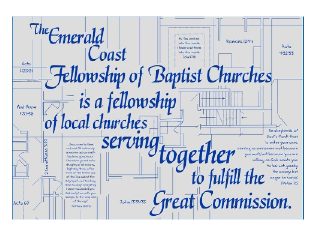 A family of local Churches located in Okaloosa and Walton Counties who have joined together to encourage and equip one another to fulfill the Great Commission. Efforts include medical clinics, dental clinics, housing improvements, and support ministries to the underprivileged, volunteer outreaches, disaster relief, and local relief initiatives. 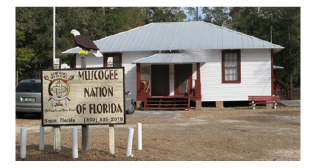 Relief project assisting at risk children and families in need in the Bruce community of the Muscogee Creek Indian Nation; a hand up effort and not a hand out.